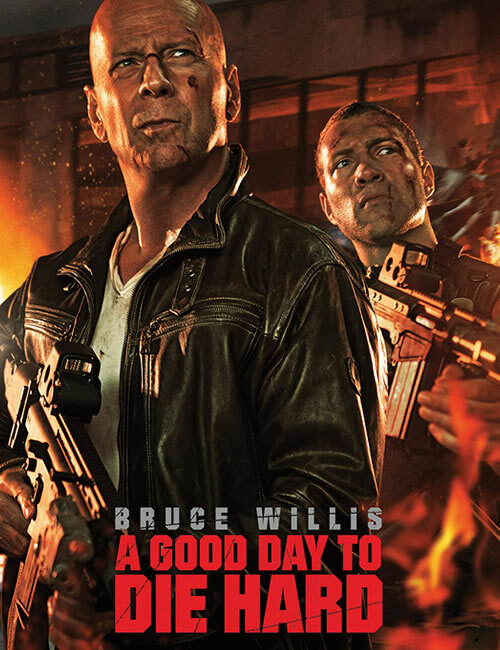 The horribly-titled A Good Day to Die Hard, reintroduces us to John McClane as a grumpy old coot. Right at the start, he loses sympathy for setting into motion the problems he then needs to solve. Admittedly, seeing how the plot twists around, things would have turned out worse if he had not intervened, but that’s happenstance. To make things worse, the script turns him into a killer, seemingly without realizing it. There is a chase early on, where cars with innocent civilians get tossed around like leaves in the wind, not just by the bad guys, also by our ‘heroes’. 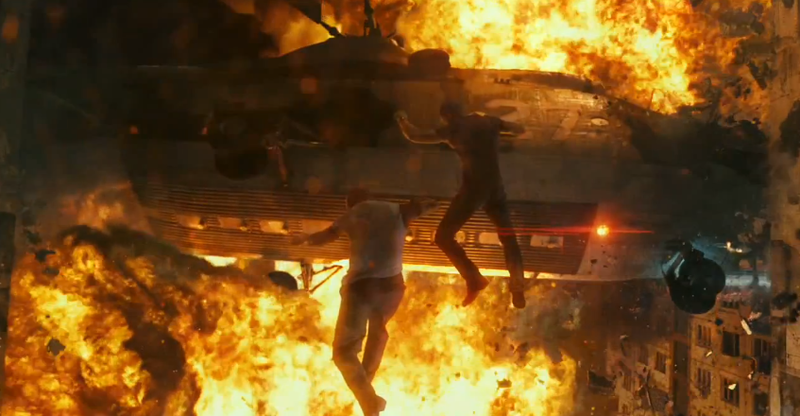 McClane ends up driving over various other cars, inside of which people are screaming. It’s not unusual for action heroes to disregard collateral damage, but this movie pushes it. McClane acknowledges the carnage and mutters apologies as he goes, but doesn’t ponder that he undoubtedly put various innocents in intensive care or the morgue. Ah, well, that’s what you get for living in an action movie world. 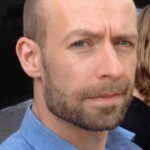 It is not just the script that conspires against McClane. The actor portraying him (Bruce Willis) doesn’t really seem to want to be there, sleepwalking through the part and delivering his wooden ‘witty’ banter with the kind of cheer and enthusiasm usually reserved for funerals. There is an almost audible clunk anytime he drops a variation on what I assume was meant to be the main catchphrase ‘I’m supposed to be on vacation!’ I liked the previous chapters in the Die Hard-franchise and preferred the movies to something like the Mission Impossible series, which takes itself way too seriously. In this outing, there still seems to be some self-awareness of how dumb the action-sequences and plot are, but the bulb has dimmed considerably. The script tries to acknowledge it with the occasional clumsy wink, but it seems more like a muscle spasm. This movie has a tin ear for humor and dialogue. It also lacks an understanding of pacing, characterization and plotting. There is nothing to draw you in here, just a lot of stuff happening loudly, until it mercifully ends. You do feel bad for Jai Courtney, who plays McClane’s son. Imagine landing such a big role in a major franchise only to watch everything around you conspire to drag it down. It takes the soulless machinery of Hollywood to crank out something this full of explosions and still make it boring. This franchise… I know it Dies Hard, but please kill it. It has already flat-lined but it lacks the self-awareness to notice. This is a zombie action movie. Although actual zombies could only improve it.